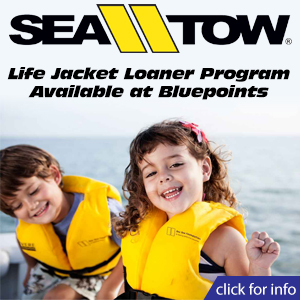 At Bluepoints Marina in Port Canaveral, you’ll always be sure to get the best marine fuel for your boat at the best prices. We’re proud to offer our customers ValvTect Marine Fuel. Your boat’s marine gasoline engine is forced to operate at higher RPMs and loads than your car or truck engine and can consume up to 10 times more fuel per hour of operation. It is also more susceptible to phase separation, corrosion and fuel stability problems caused by ethanol blended gasoline. At Bluepoints Marina’s Fuel & Pump Out Docks, you’ll find ValvTect Marine Gasoline is “specially formulated” for marine engines and is designed to prevent the problems of ethanol gasoline, such as phase separation, moisture, poor stability and the formation of power-robbing carbon deposits. ValvTect Marine Gasoline is “specially formulated” for your marine gasoline engine. It requires no additional fuel additives to protect your engine, eliminating any risk of improper additive use and saves time and money. 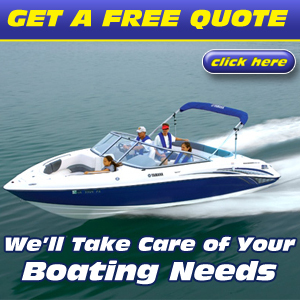 Questions about your boat or ValvTect Fuel? Contact us to talk to one of Bluepoints Marina’s friendly staff members.